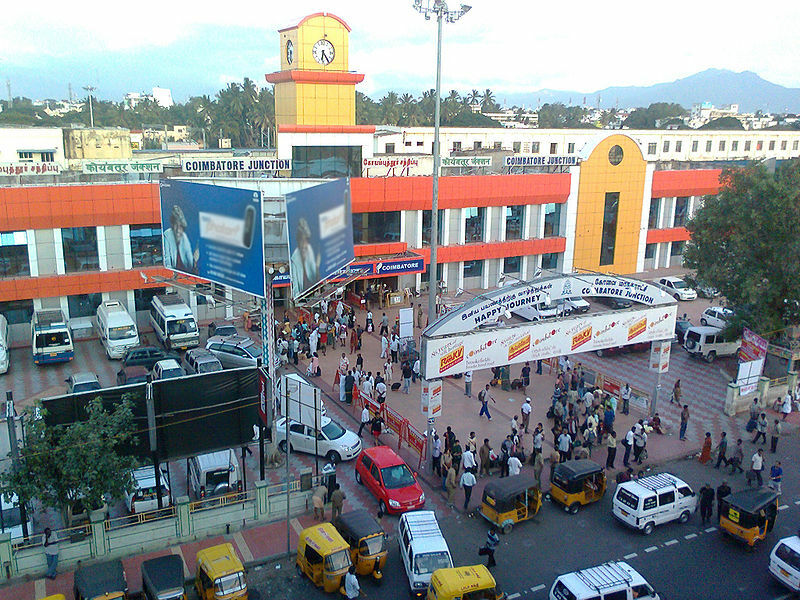 Coimbatore is situated in the extreme west of Tamil Nadu, It is surrounded by mountains on the west, with reserve forests on the northern side. 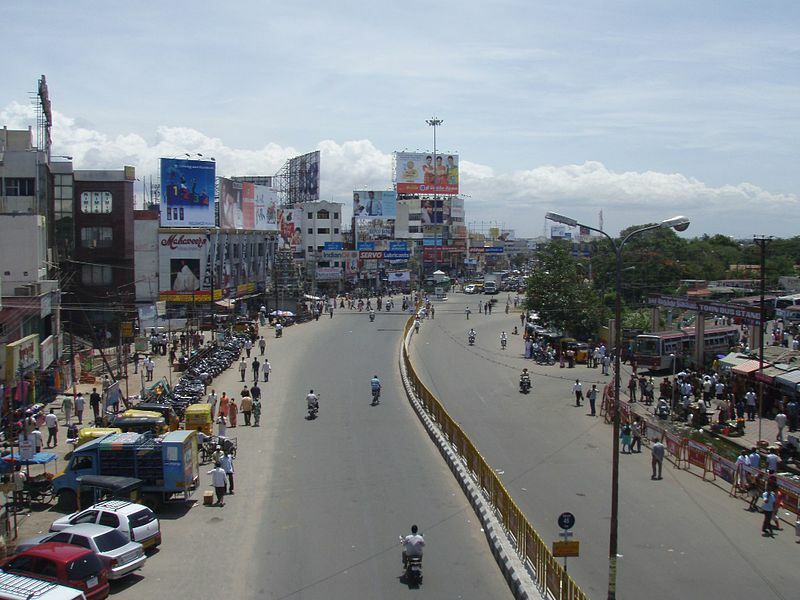 Coimbatore is situated on the banks of river Noyyal. Many lakes and ponds were constructed near the river during ancient periods. 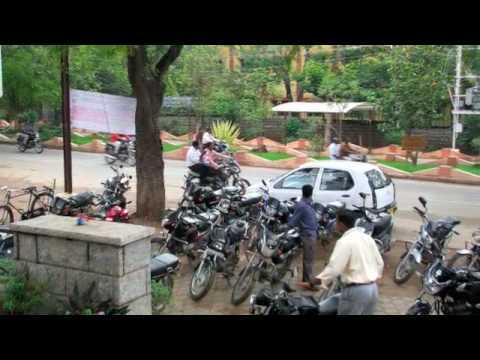 The Coimbatore city alone has nine lakes (wetlands). In most of the urban ecosystems, these wetlands are the major life-supporting component. They support high concentrations of birds, mammals, reptiles, amphibians, fish and invertebrate species. The Coimbatore Urban wetlands harbours more than 125 species of resident and migratory birds, with August – October being the peak season. Spot-billed Pelican, Painted Stork, Open Billed Stork, Ibis, Spot-billed Duck, Teal, Black Winged Stilt are some of the migratory birds that visit Coimbatore wetlands regularly. Coimbatore cuisine is predominantly south Indian with rice as its base. 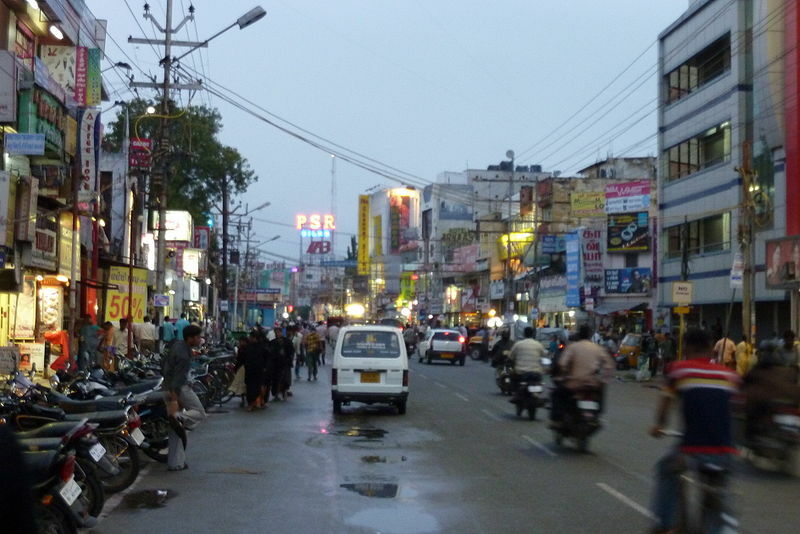 However, the population of Coimbatore is multi-cultural due to the inlux of migrant population from various regions of the country and this reflects in the food as well. The flavours are generally fairly mild, with variations to suit the local palette. Most locals still retain their rural flavour, with many restaurants serving food over a banana leaf. North Indian, Chinese and continental cuisines are also available. Mysorepa (a sweet made from lentil flour and ghee), idly, dosa, halwa (a sweet made of different ingredients like milk, wheat, rice) and vada-sambar and Biryani are popular among the locals. The recent influx of coffee shops and pizza shops has increased and serving as hangout locations for the youth. Marudamalai- The word “Marudhachalapathy” or “Maruthamalai Andavar” means Master of Hills, abounding in Marudha trees. The name has also a legendary origin. A siddha overcome by excessive thirst and tiredness, sought shelter under the shade of a Marudha tree and prayed to the mercy of the Lord Muruga for a shower of water, which sprang at once as though by a miracle from beneath the tree. As water gushed out from the roots of the marudha tree, the Siddha leaped in joy, glorifying Muruga as the Lord of “Marudha” and “Jalam” (water) with the passage of time, “Marudhajalapathi” became “Marudhachalapathy”. According to epic, a saint prayed to God sitting under a marudha tree for helping him quench his thirst and tiredness. Soon he noticed water springing from beneath the tree. Overwhelmed, he pronounced ‘Lord Muruga’ as the Lord of Marudhajalapathi. In due course it became ‘Marudamalai’. History has it that Pambatti Siddhar, was originally a snake charmer and was initiated into the world of philosophy by a Siddhar by name Sattai munivar. Pambatti Siddhar is said to have performed several miracles, and written extensively on herbal medicine. His songs are addressed to snakes. Perur- The Garba graha of this temple was built by Karikala Chola in the early hindu era. It is a Shiva shrine with a Swayambumoorthy. The Sthalapuranam states that when the calf of Kamadhenu was playing in the forest of arasu trees its legs got plunged into a hard object from which blood gushed out. It was then discovered that the object was nothing but a sacred Siva Lingam. This led a temple to be built here. It was built over the Moolasthanam and worshipped by the Saivaites. The place became a Vaipu Sthalam in Saivalore. Since it was sung by Saint Appar and by Saint Sundarar in their Devaram. Annur- The Manneswara Temple is located here. This Easwaran Temple was built by a Chera King around 600 years ago. It is believed that a hunter was digging the roots of a tapiaco tree to pull it down. He was surprised to see blood gushing out of the root. He later found a ‘Lingam’ beneath the tree. On hearing this, the King built a temple here. The uniqueness of this temple is that it faces was ‘Markandeya’, a staunch devotee worshiped the ‘Linga’ enshrined here, it is believed. And this Linga is ‘Suyambu Linga’ that means natural one.